It’s all about the Waterline! 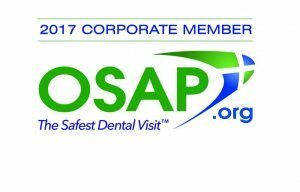 It is becoming more recognized that dental unit coolant systems are the source of disease bearing microorganisms between dental patients. 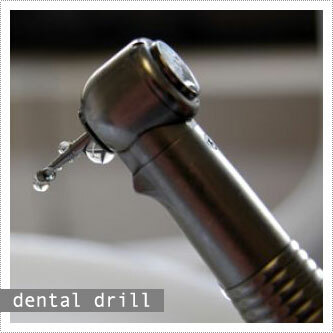 The reason is that the waterline connected to a handpiece terminating in a patient’s mouth becomes contaminated from aerosols generated during use. These aerosols can contain pathogenic microorganisms, which can spread upstream in the waterline and water reservoir. It doesn’t take long for these microorganisms to multiply into dangerous levels. Anti-retraction valves built into the handpieces and dental units sound good, but in practice – they ultimately fail. Click on the Infection Control tab to read about this study.